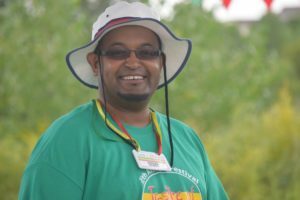 Taste of Ethiopia Colorado – Celebrate with us Ethiopian-American Culture! 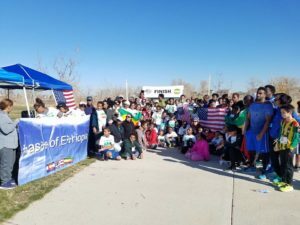 Celebrate with us Ethiopian-American Culture! We look forward to celebrating our up and coming event with you. This is everything you need to know about The Taste of Ethiopia. We're excited you are interested in being a vendor at one of our events! Follow these steps to to get started. We're extremely happy that we've captured you interest. Continue to get to know us and by visiting our about page and don't be afraid to reach out! “Denver is made for Ethiopian food” - Denver Post. Ethiopian food may still be a niche cuisine across the globe, but that is not the case for the Mile High city. With over 22 Ethiopian restaurants in the metro area, Ethiopian cuisine is no longer just a hidden gem for foodies. 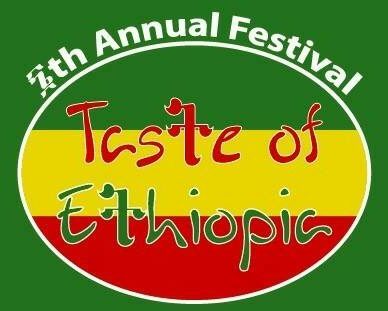 On Saturday August 5th the 5th annual Taste of Ethiopia Festival will be a celebration of the culture and tradition of the 2nd largest immigrant population of Colorado. From the delicious and super-satisfying meat dishes, to the hearty vegetarian, vegan, gluten and lactose-free dishes, there is something for every diet and preference. And from the birth place of Coffee, you will experience the ritualized Ethiopian communal coffee ceremony. 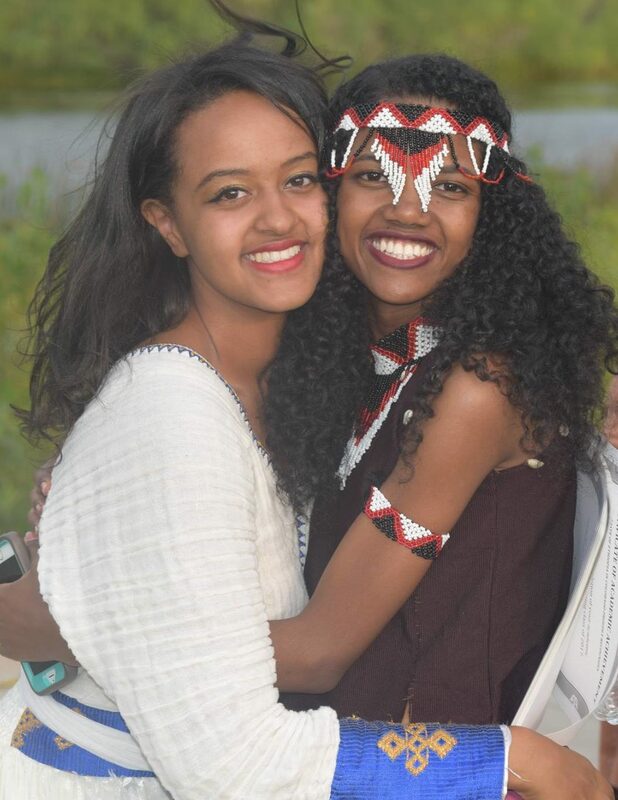 Crowds at the Taste of Ethiopia rapidly multiplied each year since it started in 2013, with over 5,000 attendees. This year a new global audience gets a chance to try such classic dishes as doro wot, a chicken stew, and tibs key wot, a beef stew with red chili pepper. The Taste of Ethiopia is not just about food or coffee. It’s the whole experience. 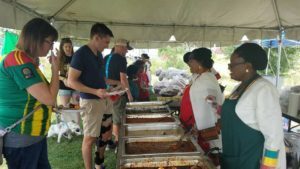 Pro tips for making the most out of your day at Taste of Ethiopia - Denver.